Mo’ Wax Records has reached drinking age, and officially joined the shelves of music history/urban archaeology. 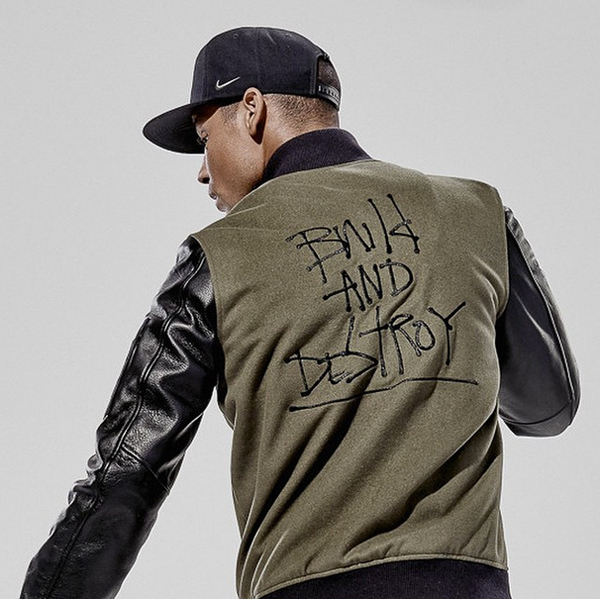 Never one to shy away from commercial collaborations, their new “Build and Destroy” line with NikeLab is only the latest. 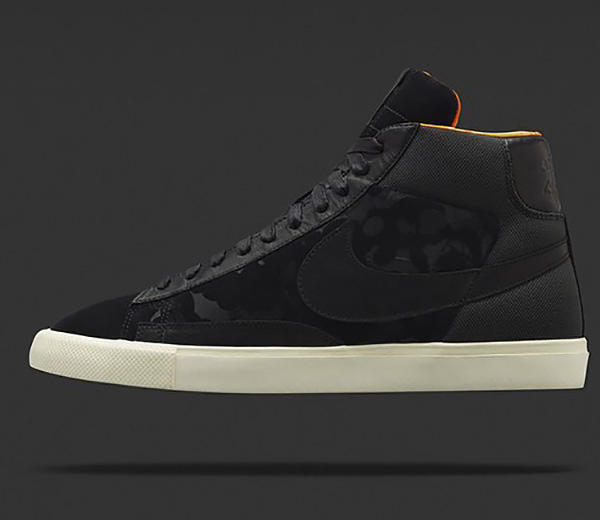 Created in cahoots with Mo’ Wax founder James Lavelle, the “Build and Destroy” collection features the Mo’ Wax remix of the Nike Blazer sneaker (shown above). The “Build and Destroy” rendition of the otherwise classic basketball sneaker features a black-on-black upper comprised of oiled sued, ballistic nylon and waxed leather embellished with the Mo’ Wax logo at the heel, all set atop a clean, white rubber sole. 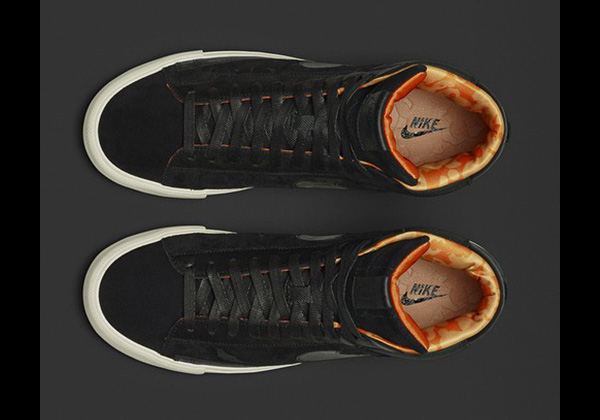 Look out at the NikeLab for the Blazer sneakers, as well as the matching leather/wool MA-1 Destroyer jacket (below) when they drop November 26th.